Welcome to the WYWLA Maker Club! 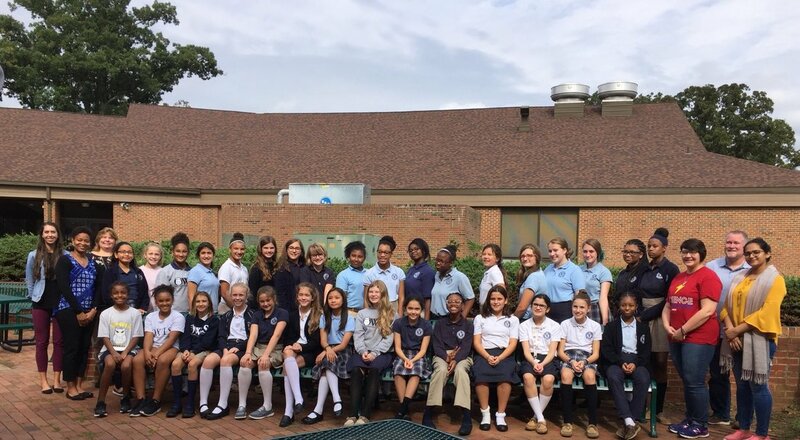 Welcome to the Web Page for the Innovative Exploration of Science and Technology Maker Club at the Wake Young Women's Leadership Academy, sponsored by the Burroughs Wellcome Fund's Student Science Enrichment Program. The maker club is led on campus by media specialist Laura Richardson, and teachers Nikki Crumley, Vanessa Wilkes, and Spencer Williams​. It is supported by NC State partners Dr. Kevin Oliver (Learning Design & Technology), Dr. Eric Wiebe (Science Education), doctoral student Jennifer Houchins (Research Assistant), and undergraduate student Manishka Mathur (Provost's Experience Program).